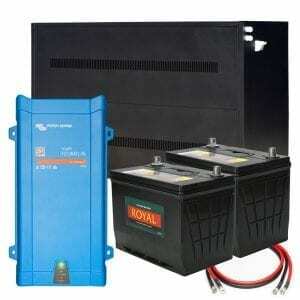 Industrial battery chargers, as the name implies, are used for charging rechargeable batteries. Charging is the process of returning a discharged battery to a state in which it can be used again. 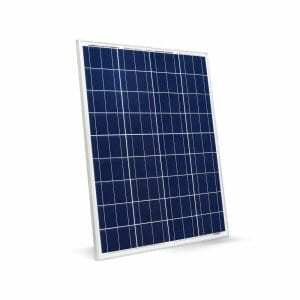 There are four methods commonly used for recharging batteries: constant-current, constant potential (or voltage), float, pulse, ripple, taper, and trickle. 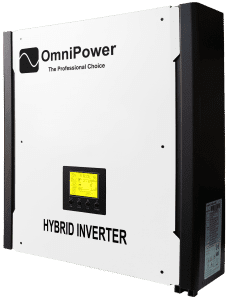 Industrial battery chargers are found in all manner of industries from simple chargers to larger, yet portable models for cars, boats, and forklifts; to battery charging systems used to charge large banks of station batteries in an industrial setting. When using industrial battery chargers, there are three important issues to keep in mind. First, a drained battery should be recharged as soon as possible. The longer a battery sits in the uncharged state, the greater the chance of the battery sulphating. This will affect performance and longevity. If allowed to sit too long, the battery may be irrevocably damaged, and need to be replaced. Secondly, it is important to observe proper polarity when charging the battery. If the battery, or battery bank, are reverse connected, they risk being damaged, or even worse, exploding. Thirdly, always check each individual battery before charging to make sure that it has not been damaged during operation. Damaged batteries are susceptible to release of hydrogen gas or battery acid while being recharged. In such cases, the resulting damage can be disastrous for personnel and equipment. Industrial battery chargers are manufactured with specific battery types in mind. It is dangerous to use chargers for battery types with which they are not associated. The most common chargers are for lead acid, lead calcium, Nicad, or lithium batteries. 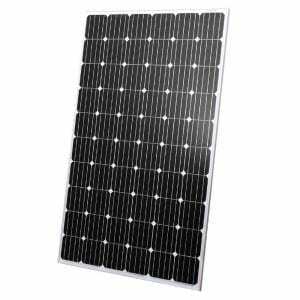 These are simply plugged into a, AC wall socket or other AC outlet, and the current is fed back into the rechargeable batteries. Similar, yet specialized charger styles are used for cordless phone batteries, as well as camcorders and cordless phones. 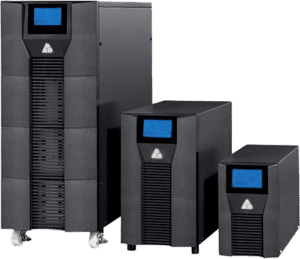 Finally, multiple cell industrial battery chargers are available when the situation dictates that many batteries will need to be recharged at the same time. Why should I buy a good quality battery charger? 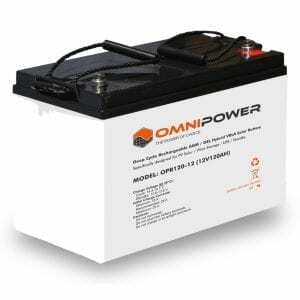 Whether you have good or bad service from your battery will first and most importantly depend on choosing the right battery for the right job. A business specializing in batteries is your best bet. Remember that it’s not what you pay for the battery, but how long it will give you good performance that determines the real cost of the battery. Think long term when buying a battery. Each battery has its strengths and weaknesses. No battery is the perfect solution to any application. Reducing the “negatives” of each battery type for your particular need is the process we will help you with. 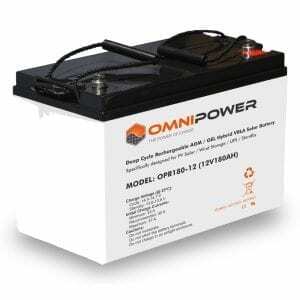 Click here to go to our Battery Page for more details on the range we stock. Buying a low cost charger with limited charging capabilities will shorten the life of the batteries rather than prolong them. All the chargers we supply are professional level equipment guaranteed to extend battery life. Avoid battery chargers that do not have an “end of charge control” too much output current can ruin a battery in just a few hours. Never leave an unregulated or so called “automatic” charger connected to your battery overnight, unless it shuts off completely. Avoid the use of “trickle rate” chargers that do not have an automatic float mode or current control circuitry that is guaranteed not to overcharge your battery. Keep the battery in a well ventilated environment which does not rise much above 25 deg C. Each 5 deg C above 35 deg C reduces the life by roughly one year. Avoid charging any battery in a time period of less than 24 hours, unless you really need to place the battery back in service in a short time. Minimizing plate sulphating build-up by keeping your battery at full charge at all times, can extend its life by as much as 300%. 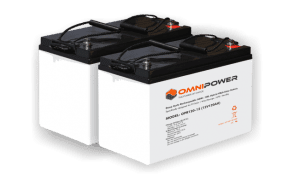 Using de-sulphating equipped conditioner-chargers early in the life of your battery will guarantee maximum performance, as well as longer life. What size battery charger must I use? 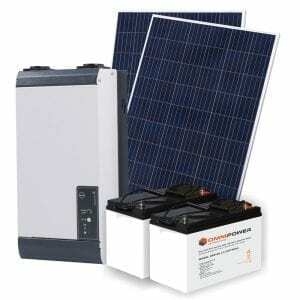 Sinetech stocks many different sizes, and several brands of battery chargers for solar and commercial use. 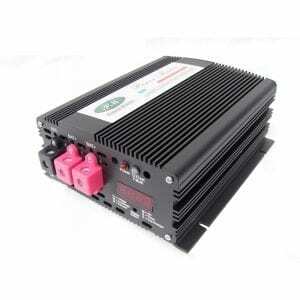 Click here to go to our Battery Charger Page for more details on the range we stock. The battery charger size you choose depends on the charging current required to restore the battery to full charge. Battery capacity C, is expressed in Amp Hours and is a figure of merit used to work out battery life between charges. Battery current is described in units of C-Rate. 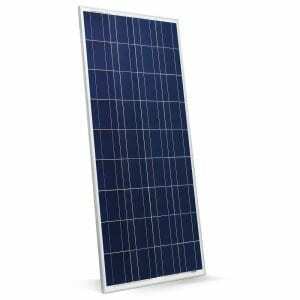 For example, a 100Ah battery has a “C-Rate” of 100Amps. Thus to fully recharge a 12V 100Ah battery using a 12V/10A charger will take a nominal 10 hours if the battery is fully discharged. In practice we recommend that our range of batteries are regularly charged and never become fully discharged. The same applies to other battery types. The ‘float’ stage in charging is the “top-off” value at which a battery on No Load terminates at its rated cell voltage. Thus a 12v lead acid battery consisting of 6 cells where each cell has a voltage of 2.28 volts results in a ‘float’ voltage of 13.7V. The ‘equalising’ stage boosts the cells in the reconditioning stage to 2.43 volts per cell giving an equalising voltage of 14.6V. You can connect a number of batteries in a ‘series’ or parallel’ combination when recharging. Connecting batteries in “parallel” or “series” doesn’t damage the batteries. Batteries of the same type only (vehicle start, deep cycle, sealed, gelled, maintenance-free) can be charged at the same time in parallel(+ to +, – to -). When you connect multiple batteries in parallel, connect the + of the first battery to the + of the second battery. Then connect the – of the first battery to the – of the second battery. The + of the first battery and the – of the first battery connect to the charger. Batteries of the same or different type (vehicle start, deep cycle, sealed, gelled, maintenance-free) can be charged at the same time in series (- to +). When you connect multiple batteries in series, connect the + of the first battery to the – of the second battery. The – of the first battery and the + of the second battery connect to the charger.